Forecast says it's supposed to start raining around 11am. Please weather gods, let's do this. Sunshine everyday is sickeningly beautiful, and having a day of rain feels like a good clean salad after nothing but cake for months. In honor of the rain that WILL fall today (because Zeus and I will have words otherwise), I'm going to do my damndest to take full advantage. There are a number of excellent rainy day movies, and actually all silent movies are now considered public domain and can (virtually) all be found on YouTube! 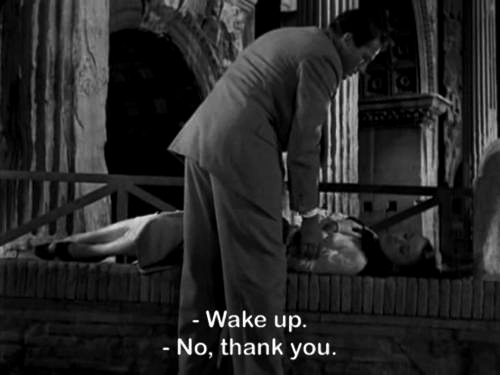 Along with many other old movies too. 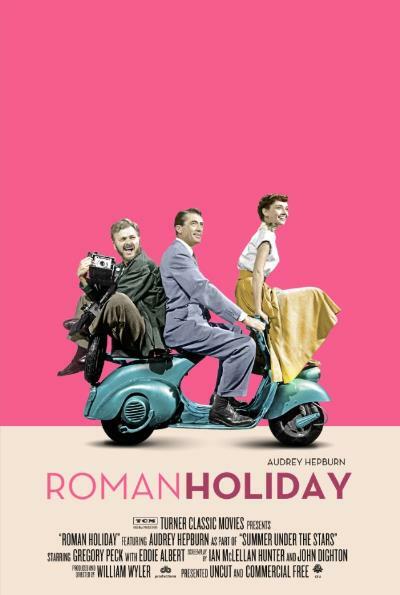 One of my favorites is Roman Holiday. Here's the whole movie. Don your biggest sweater (or slanket, if that's your jam), and say hi to the couch for me.